Windroy (WindowsAndroid) is a project that combines the functions of YouWave and Bluestacks, and attempts to emulate Android in Windows. 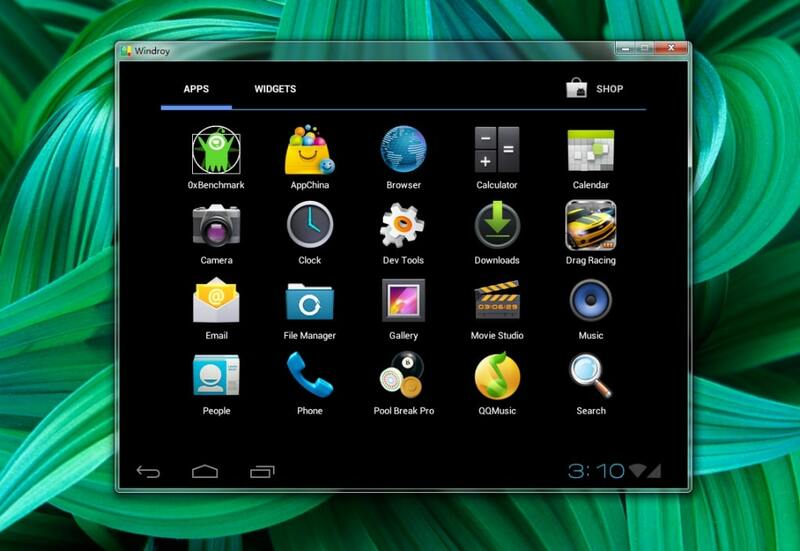 Its aim is to be able to run all Android apps, and to be as easy to use as any other Windows application. 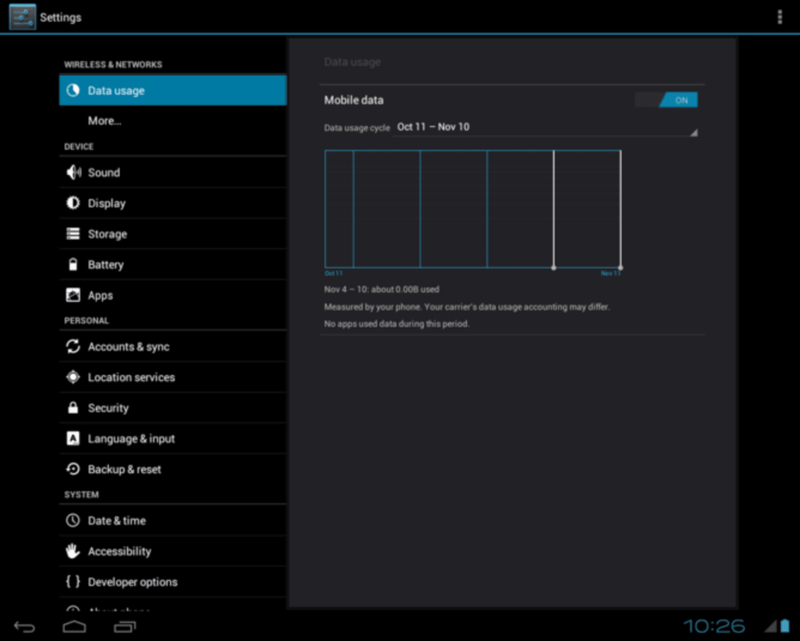 Android 4.0.3 is the version that currently runs in WindowsAndroid. It's quick to start, and offers you a basic Android experience, which has some drawbacks. In WindowsAndroid, you won't find Google Play, the Android's app store. To run applications, you have to download the APK file, and put it the SocketeQ\windowsandroid_root\system\ folder. WindowsAndroid also lacks audio at the moment, and the web browser is unstable. However, it is a new project, and these problems should be ironed out as it develops. It's also a neat way to discover the ins and outs of Android. WindowsAndroid is still very young. 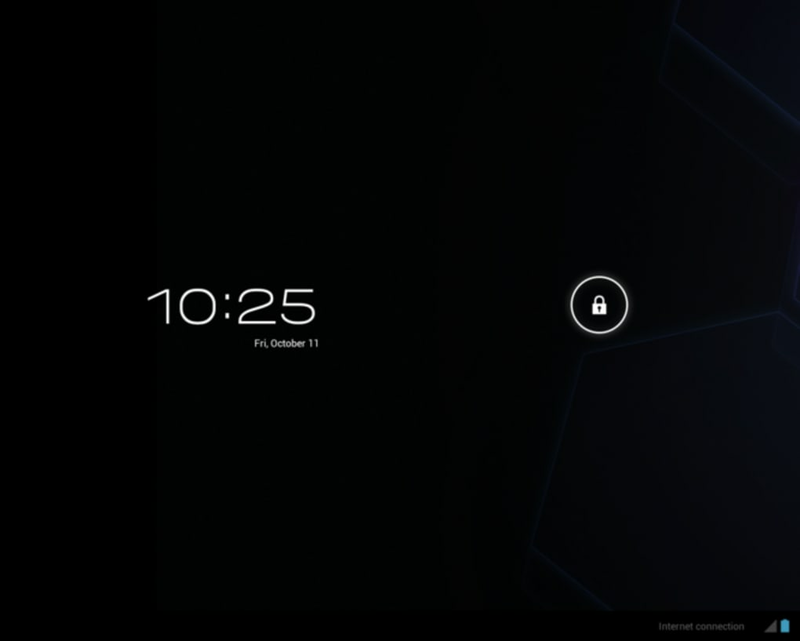 It's a promising project to get Android running in Windows, but at the moment its far from perfect. I have no idea to install this file named file. And what is control + J in windows 10? Run without graphic card. Can it run without graphic card I have no graphic card in my pc. Nice and very Effective For the people Who Want Android In their System. Nice But Unable about to Do What ANDROID Does on mobile Phone or Smartphone. The New Start Window Or Windroy. 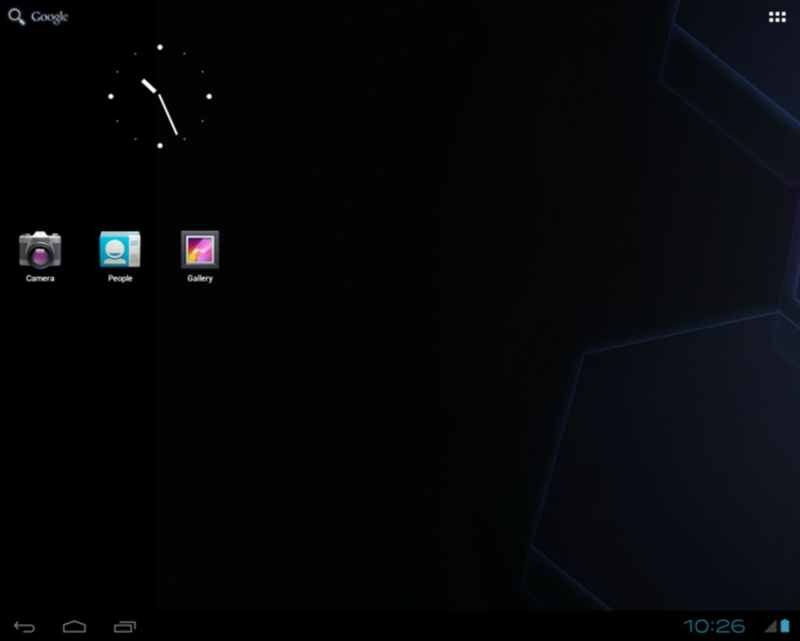 Full Look Of Android 4.03. Unable To get Play Store. What do you think about Windroy? Do you recommend it? Why?